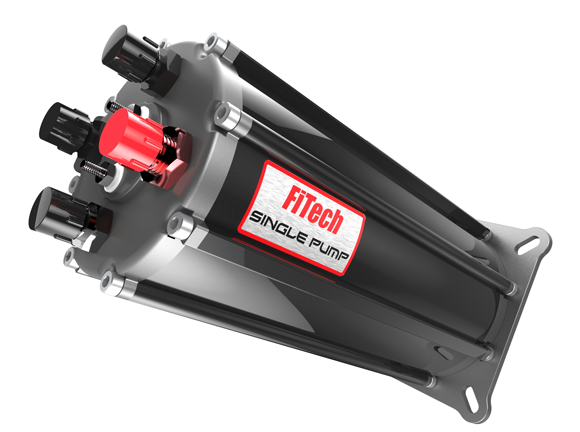 If you're looking for a great option to feed your FiTech Fuel Injection kit without having to run a noisy in-line fuel pump, the new FiTech G-Surge may be just what you need. 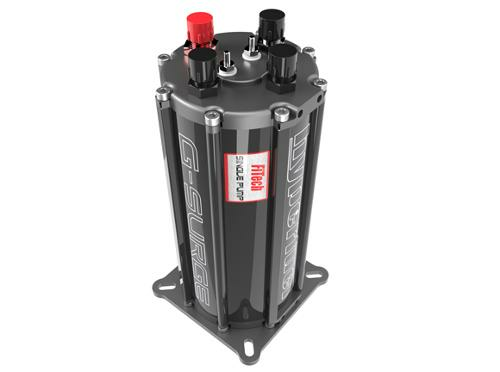 The G-Surge is similar to the FiTech Fuel Command Center in that it pulls fuel using the factory low-pressure fuel pump and then has a built-in fuel pump to send high-pressure fuel to the FiTech unit. The difference in this kit is that it doesn't suffer from the potential fuel starvation the Fuel Command Center can suffer from when used in heavy off-road applications where the Bronco is sitting at extreme angles. 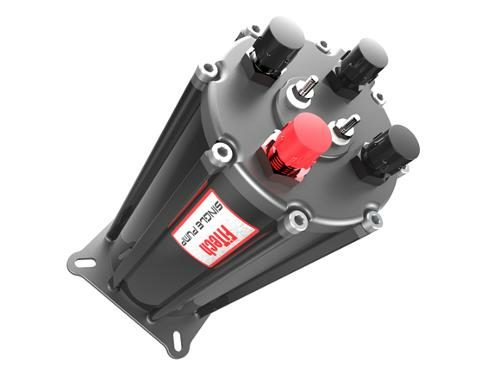 This is because it is designed to receive continual supply of fuel from both the factory fuel tank and through a return line from the FiTech unit. 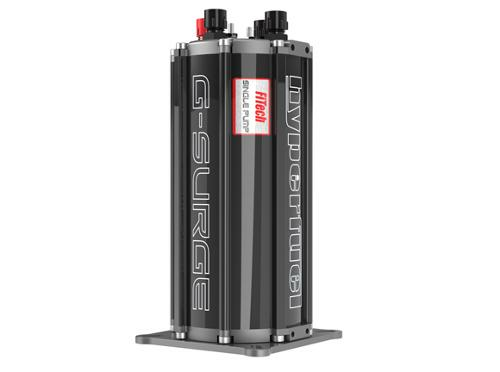 To achieve this, the G-Surge does require that a return line be routed back from the G-Surge tank to the fuel tank. 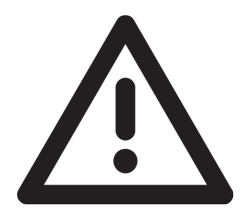 Hoses and hardware are not included but can be purchased separately.